If you’re a fan and listener of SOBS, our comics, games and baseball podcast, you’ll remember that a couple of months ago we had Brad Cook from OOTP baseball on the show. We consider him a good friend of the show. Not only is OOTP Baseball 2014 a fantastic baseball game for real baseball nerds, but Brad’s also a gracious interview. So, when we received this press release from him, we were super excited. Here’s to more great games and continued success to our friends over there. For more information on OOTP Baseball and their recent news, please read below. There is also a link to our interview with Brad Cook below. We talk about the game and the future of the baseball SIM. Out of the Park Developments today announced a major milestone in the history of its venerable Out of the Park Baseball franchise: The inclusion of official MLB.com and Minor League Baseball licenses in version 16, which will ship in March. OOTP 16 will feature official league logos, team logos and jerseys for all 30 MLB teams, over 150 MiLB team logos, and historical MLB logos. The company’s iOS game, iOOTP Baseball, will be renamed MLB Manager and will be available for Android too this year. 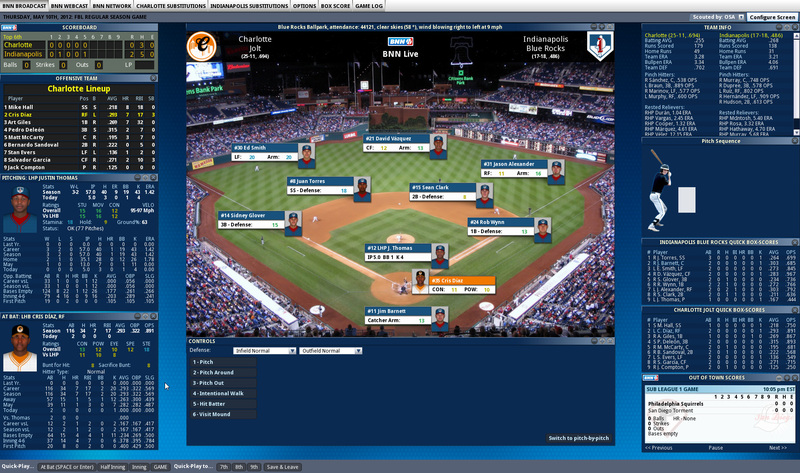 It will also feature official MLB.com and MiLB licenses. More information, including its other new features, will be released in the coming weeks. 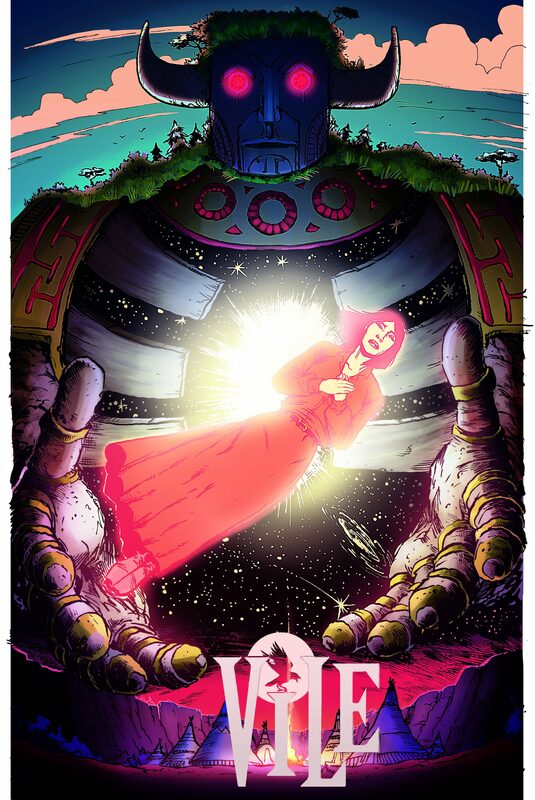 The special pre-order price lasts through 11:59 PM Pacific time on February 15, 2015. Everyone who pre-orders by then will be automatically entered in a sweepstakes for a chance to win one of three $500 MLB.com Shop gift certificates (or $500 Amazon gift cards). Everyone who pre-orders will also receive the game three days before its release in March. They’ll also get a free Steam key. All pre-orders after February 15 will still be eligible for the free Steam key and the chance to download OOTP 16 three days early. The brand new 2015 roster sets will include all Opening Day MLB rosters, via a free update released shortly after Opening Day, as well as the complete minor league system down to the rookie leagues. All major league (and certain minor league) player ratings are based on Baseball Prospectus’ industry-leading player forecasting system, PECOTA. The thousands of remaining minor league players will be rated manually by OOTP’s established research team. Last year, OOTP 15 introduced seven international leagues in Japan, South Korea, Taiwan, Mexico, Cuba, Italy and The Netherlands. This year, OOTP 16 will add the Australian Baseball League to that list, along with several independent leagues in the US and Japan. All of those leagues will feature real rosters, with countless hours of work invested in researching realistic player biographical information, statistics, and ratings. The team finance system has been redesigned, including new season ticket sales, a team finances screen based on widgets, a new accounting screen, and much more. Managers and coaches will have certain personalities and special skills or preferences, which will result in plenty of interesting choices. Managerial choices will include easy-going stat-heads and hard-nosed veterans, while some pitching coaches will excel at working with power pitchers and others will be better suited at overseeing finesse pitchers. Players will be able to set their teams’ in-game strategies faster and easier than ever before, but if they play in GM-only mode, they may find that some managers won’t allow certain strategies to be dictated. A new Pennant Chase screen will display the strength of the remaining schedule and the chance for each team to make the playoffs. The related news coverage was also improved. OOTP 15 introduced support for 3D stadiums and realistic 3D ball flight, which was a big step-up for the series. OOTP 16 improves on that 3D presentation and will include great-looking 3D models of all 30 MLB ballparks. • An enhanced interface, such as a player info pop-up when resting the mouse pointer over a button which links to a player, or automatic syncing between lineups and depth charts when making changes to either of them. • And even more: Additional new features will be announced between now and when the game ships in March. For some baseball fans, like myself, this time of year is a sad, sometimes bleak time. My Redbirds lost in spectacular fashion to the Giants, and I’ve found it hard to get ready for the World Series. I do have a podcast to do on baseball tonight, so I’ll need to shake it off soon. For those of us that are looking for a baseball fix to ease the pain of our teams not playing, OOTP baseball is offering up their current edition at half off. I really enjoyed my time with ‘Out of the Park Baseball,’ and hope to get up a review soon. It will need to be in the ‘Delayed Reaction’ reviews I’ll be starting. Anyway, enough blabbing. Here’s more information on the game and sale, and look for Brad Cook from OOTP baseball to appear on an upcoming episode of SOBS-songwriters on baseball soon. Hamburg, Germany — Out of the Park Developments today announced its annual World Series Special: Out of the Park Baseball 15 for PC/Mac is 50% off ($19.99) and iOOTP Baseball 2014 for iOS is 80% off (99 cents). In addition, iOOTP’s 10-season bundles are $1.99 (regularly $4.99) and iOOTP’s all-in-one historical season pack is $14.99 (regularly $19.99). OOTP 15 is also 50% off everywhere else the game is offered for sale, including Steam. 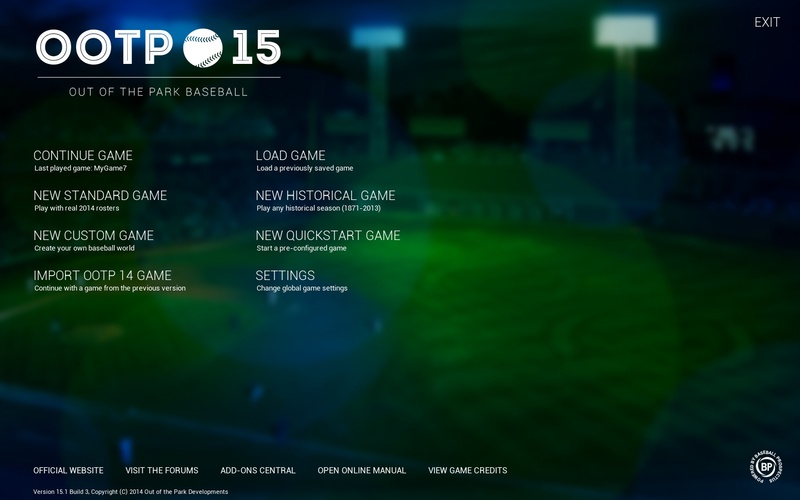 Bundles of OOTP 15 and iOOTP 2014 screenshots can be downloaded from OOTP’s web site at the links on the games’ names. This World Series pits a pair of closely-matched teams, as OOTP 15 showed when the series between the Giants and Royals was simmed five times. A post on the company’s new blog digs into the compiled stats and shows this could be too close to call, but with three wins in five sims, OOTP Developments predicts the Royals will be this year’s champion. The new OOTP Developments blog, which in the coming weeks will also feature posts about the upcoming Franchise Hockey Manager 2015 and Beyond the Sideline Football games, is already packed with content, including an interview with game designer David Goldfarb (Payday 2, Battlefield 3) and a Q&A with new OOTP team member Matt Arnold. Finally, OOTP Developments is happy to announce that award-winning author Ron Collins has published Chasing the Setting Sun, a sequel to his novel See the PEBA on $25 a Day. Chasing the Setting Sun is also set in the world of the Planetary Extreme Baseball Alliance (PEBA), a unique OOTP online league with a strong creative storytelling component. Collins’ first PEBA novel is now free.